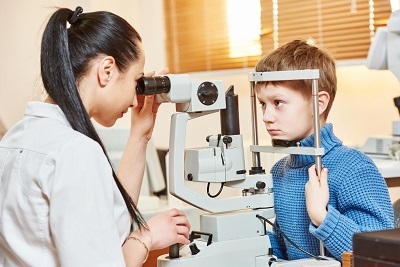 Having a successful visit to an optometrist who specializes in providing family optical services is only half the battle in improving your child’s eyesight. Convincing your child to wear prescription glasses, on the other hand, is the other half and quite possibly the most challenging. Here are some suggestions to help you find the right glasses for your child. Whether your child needs to wear glasses some of the time or all of the time, they will have many frames to choose from when picking out glasses. Eyeglasses have changed dramatically in recent years. Instead of only offering function, they now also offer style, comfort and character.